Perched on Bennelong Point in Sydney Harbour, the Sydney Opera House is an Australian icon. 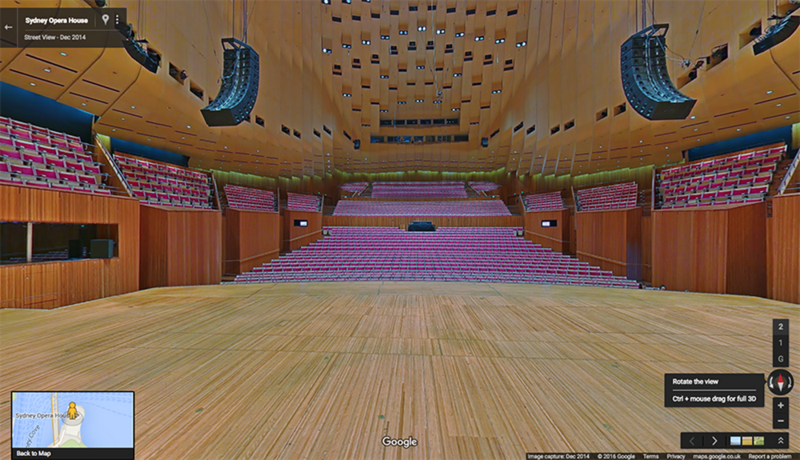 Visited by millions of people each year, this architectural masterpiece can now be explored right from your Android or iPhone in Google Maps with the launch of the Sydney Opera House on Street View. 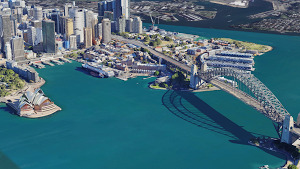 With this new collection, you can stand on the steps of the Opera House and gaze at the white sails, look out at Sydney’s Harbour Bridge, or take in the hustle and bustle of Circular Quay in 360-degree panoramic imagery from wherever you are. Feel what it’s like to stand on the stage of the Concert Hall and look up at the acoustic clouds. 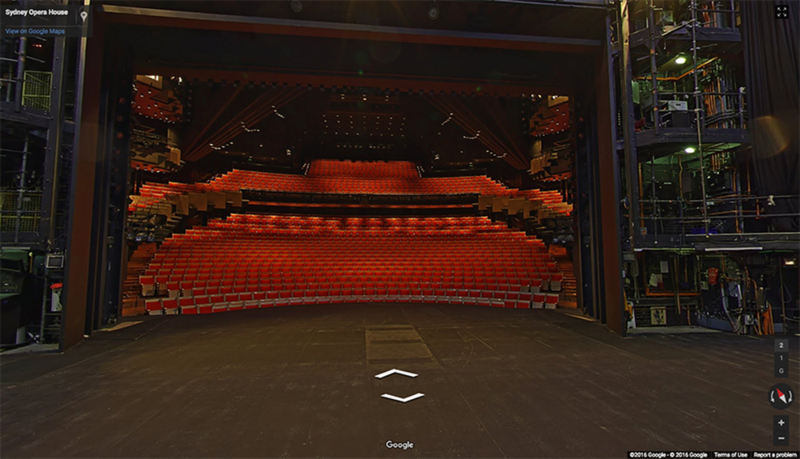 And go behind-the-scenes to spaces rarely seen by the public, like the stage of the Joan Sutherland Theatre. 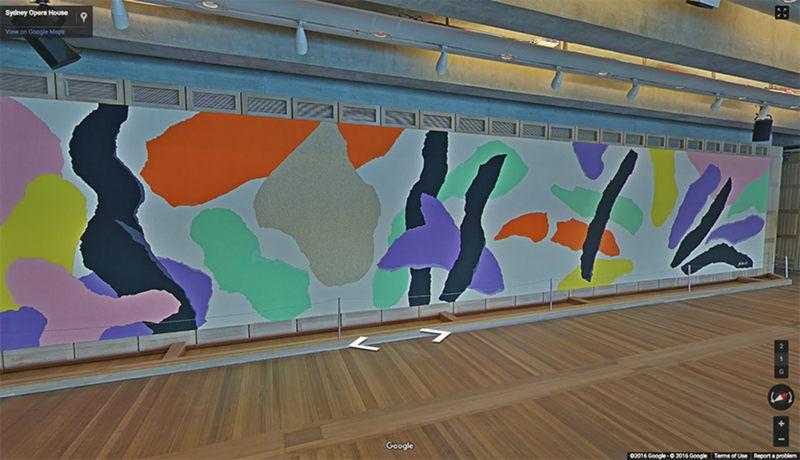 Or see the impressive tapestry designed by the Sydney Opera House’s architect Jørn Utzon, which hangs in the room now named after him and overlooking Sydney Harbour. 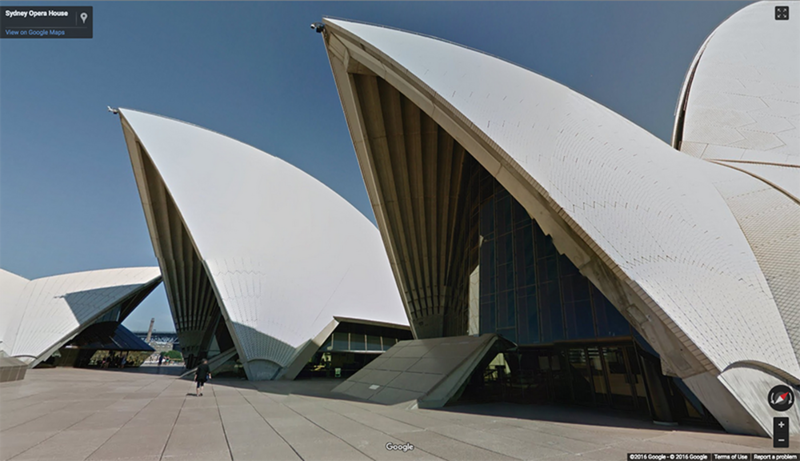 Today’s new Street View collection is part of the opening of the Sydney Opera House on the Google Cultural Institute. To access this imagery, search for Sydney Opera House in Google Maps for mobile (available for both Android and iOS), and select the Street View option to enter your own 360-degree tour. 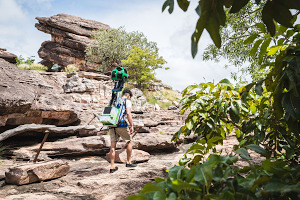 We hope you enjoy exploring this Heritage listed site with Street View.